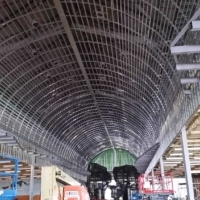 Although "Steel" may conjure up images of a heavy, cumbersome material for construction, steel studs and joists from coated sheet steel products are just the opposite. 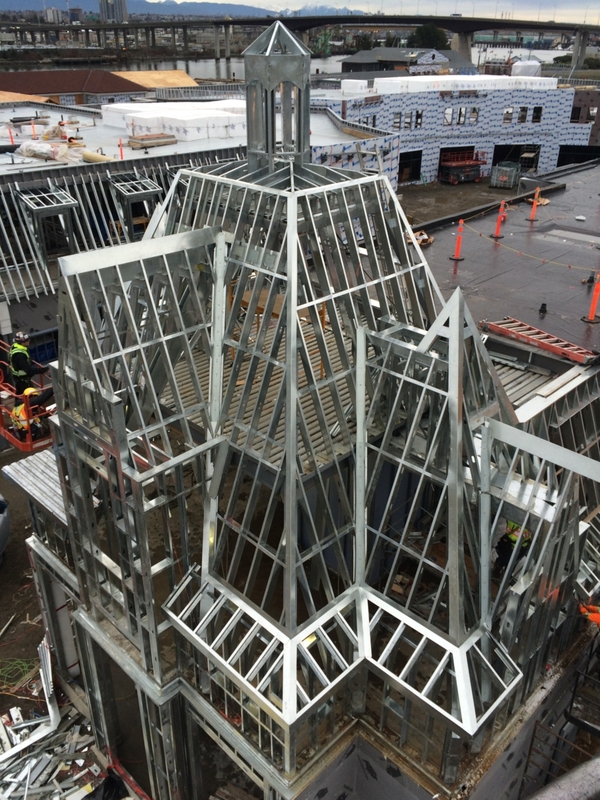 Cold-formed sheet steel is an easy to handle, economical, non-combustible, high quality alternative to more traditional framing materials. 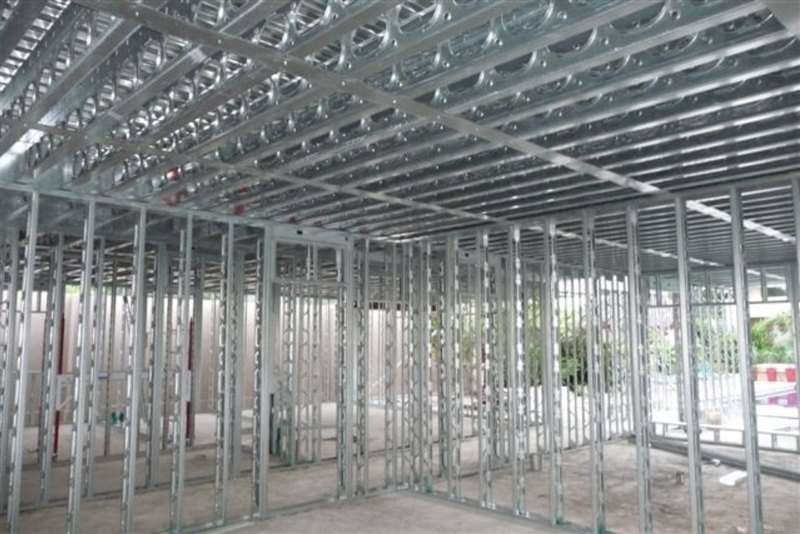 Steel framing offers a strong, accurate, dimensionally stable and durable framing system. 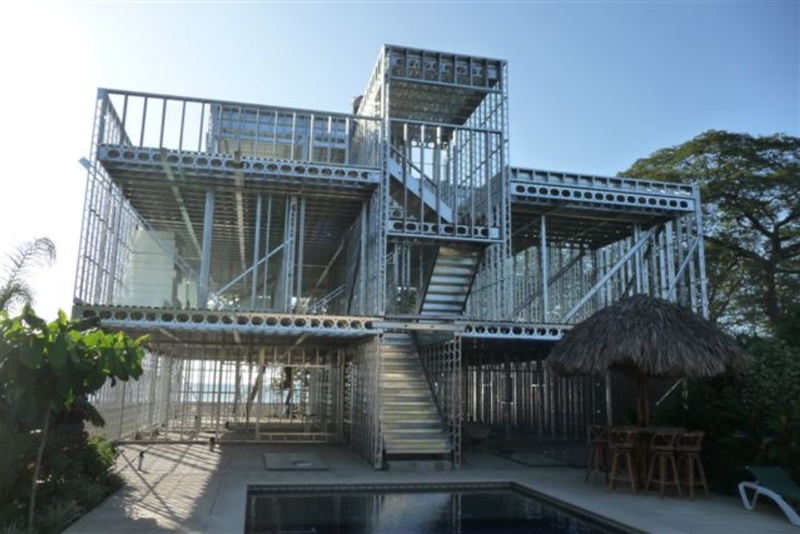 Lightweight steel framing will appeal to any one interested in building construction. 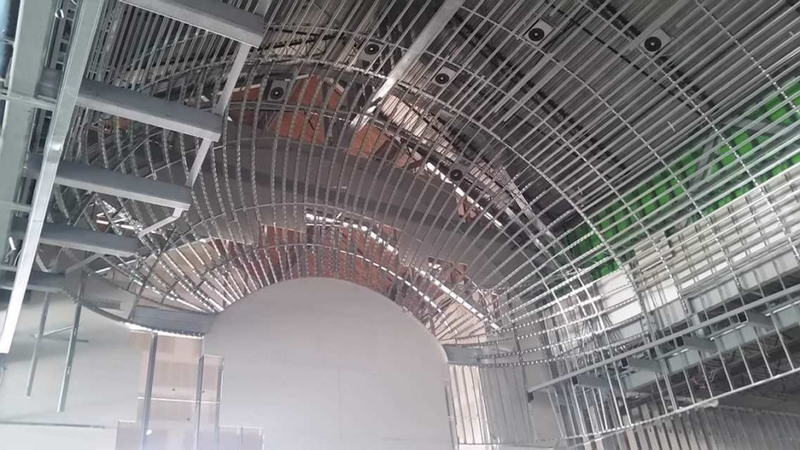 This manual (232 pages) was prepared to assist the practicing engineer to design Lightweight Steel Framing (LSF) systems, and was written with a focus on the fundamental principles of cold formed steel design as they relate to LSF construction. 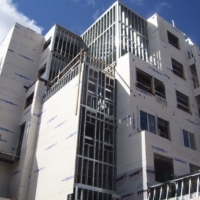 It shows how to use the LSF manufacturer's product literature when executing the design of building systems. By following the examples provided, the engineer will gain an understanding of the design process for LSF. 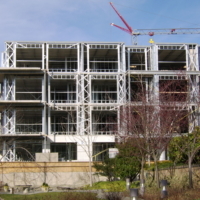 This 2nd edition has been updated to meet the requirements of the 2005 National Building Code of Canada and CSA-S136-01 (with 2004 supplement) Specification for the Design of Cold-Formed Steel Structural Members. 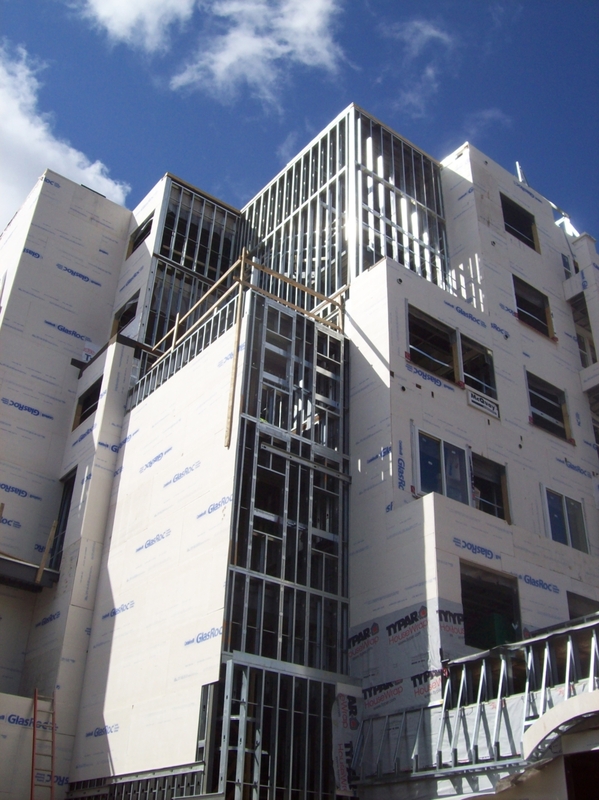 This publication was written to assist practicing Architects with the selection, design and detailing of wall and floor systems incorporating lightweight steel framing (LSF) members for low rise commercial and medium and high rise residential applications. 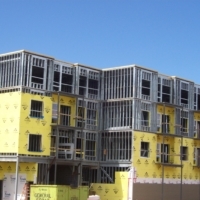 This guide has been prepared to assist practicing structural engineers and architects to design steel stud brick veneer systems for commercial and high rise residential buildings. 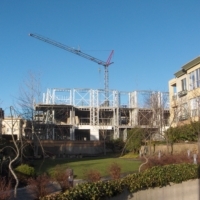 Low-rise residential buildings are excluded because they generally have less exposure to environmental and structural loads. 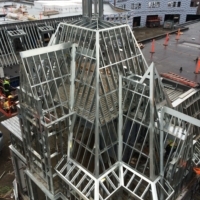 CSSBI 58-11 provides design criteria, including dimensions, material specification and load tables for cold formed steel framing components intended for use in building structures. 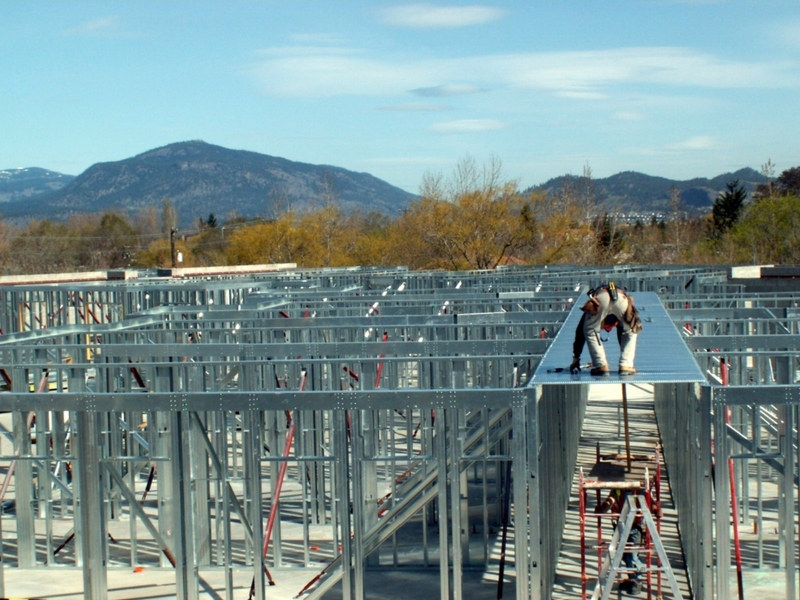 These tables have been calculated in accordance with the requirements of the 2010 National Building Code of Canada and CSA-S136-0 (with supplement 2) Specification for the Design of Cold-Formed Steel Structural Members. The American Iron and Steel Institute represents the North American steel industry and is an ANSI accredited standards writing organization. 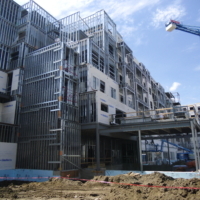 AISI has two committees working on developing design documents for the sheet steel industry. 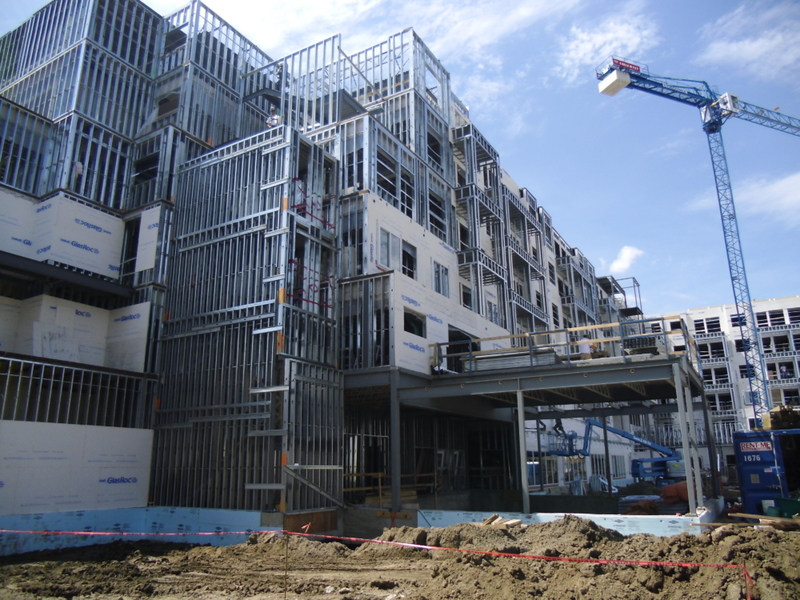 The Committee on Specifications (COS) is responsible for AISI S100 North American Specification for the Design of Cold-Formed Steel Structural Members. This same document is published for use in Canada as CSA-S136 by the Canadian Standards Association. 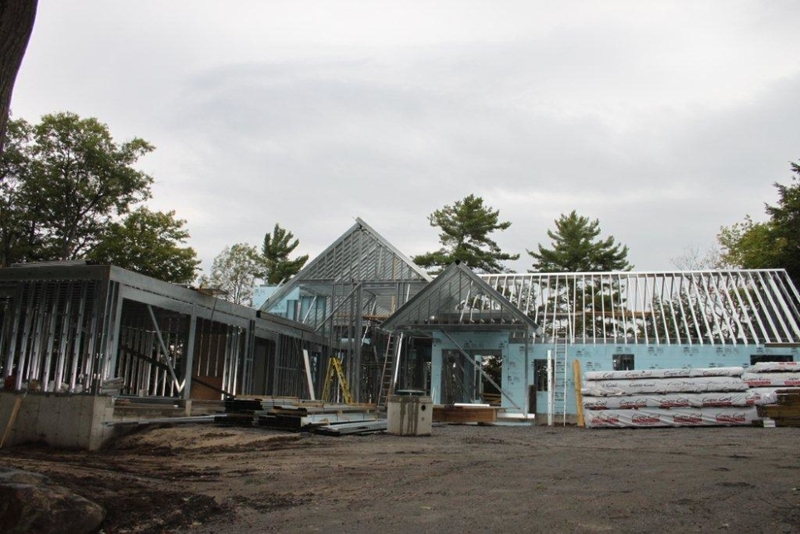 The other group is the Committee on Framing Standards (COFS) who develop design standards that are more for structural systems incorporating cold-formed steel framing members. 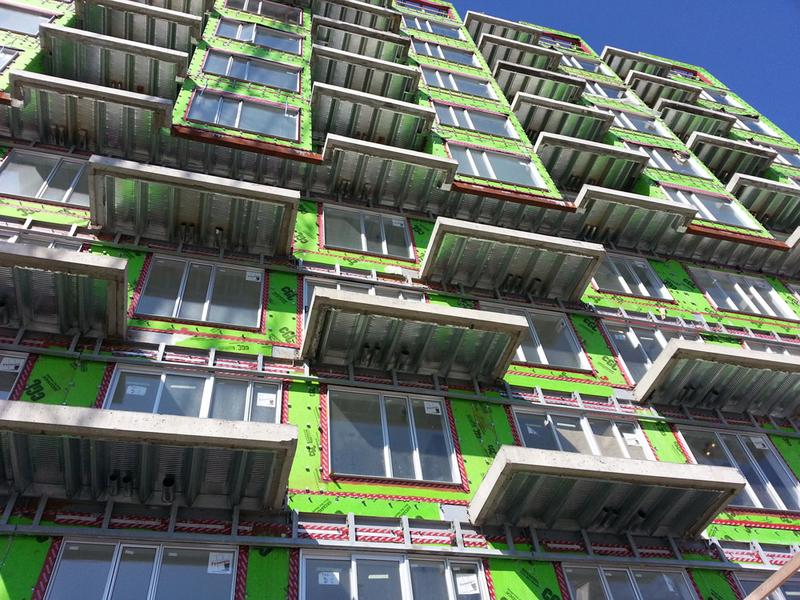 Many of the COFS standards have been adopted for use in Canada by reference in CSA-S136. 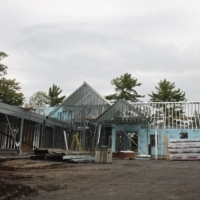 Copies of the AISI standards can be purchased through the Steel Framing Alliance website. 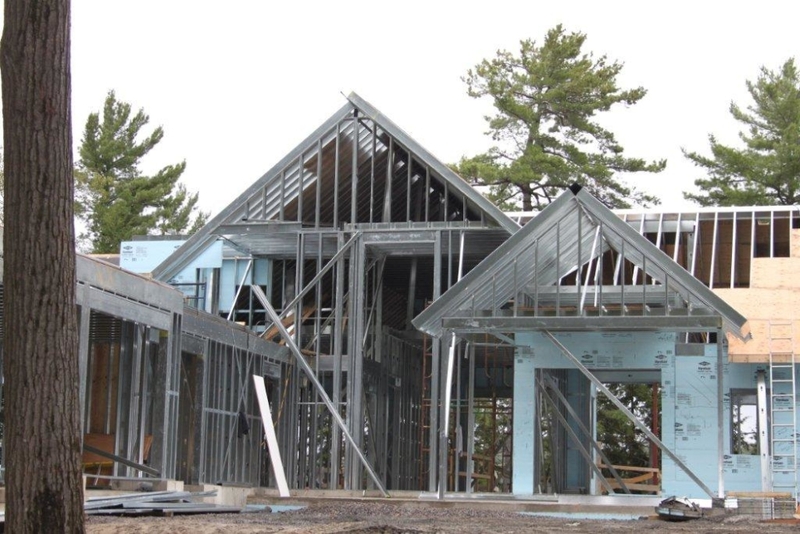 The CSSBI has published the following documents to assist in the specification process for lightweight steel framing products. 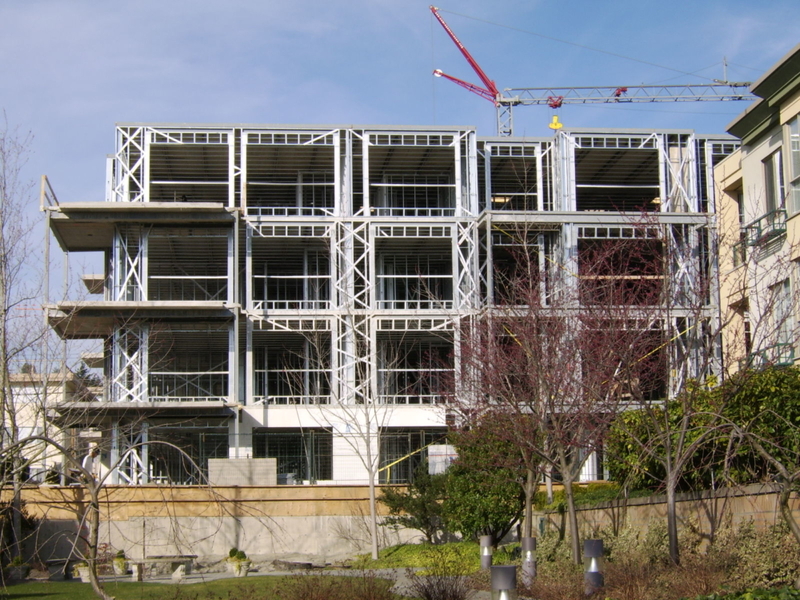 These requirements are part of a third-party Certification Program developed by the Canadian Sheet Steel Building Institute (CSSBI) for non-structural and structural cold formed steel framing members. 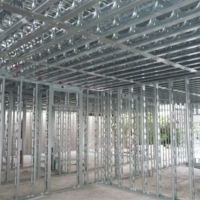 Under the CSSBI Certification Program, a participating Manufacturer certifies that the designated structural and non-structural cold formed steel (CFS) framing members it produces meets or exceeds the ASTM International (ASTM), Canadian Standards Association (CSA) and American Iron and Steel Institute (AISI) standard requirements listed in this program. 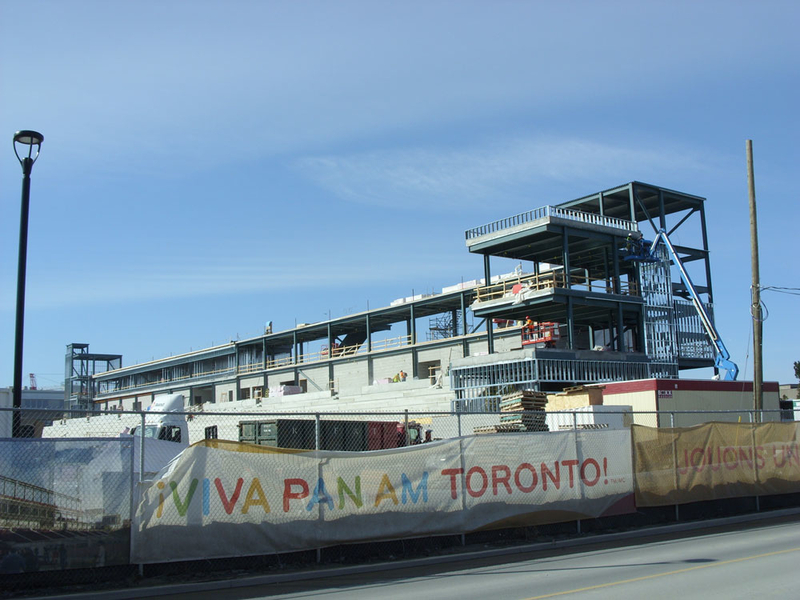 The Manufacturer’s Product certification is validated by a third-party review of the Manufacturer’s Product and production practices, appropriate testing and inspection and applies to Products manufactured for sale in Canada that fall within the range of standard sizes specified by the CSSBI. A list of certified members can be found here. 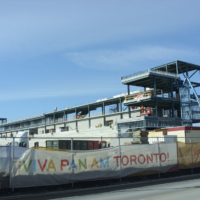 When designing any type of structure, considering safety for the occupants, surrounding structures, the general public and fire services should be the number one priority. 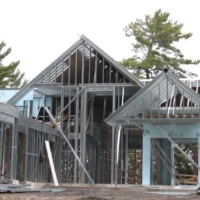 In some provinces in Canada, work has been carried out or is in the process of being implemented to amend the building codes to allow for buildings of greater heights to be constructed from combustible material, such as wood frame construction. 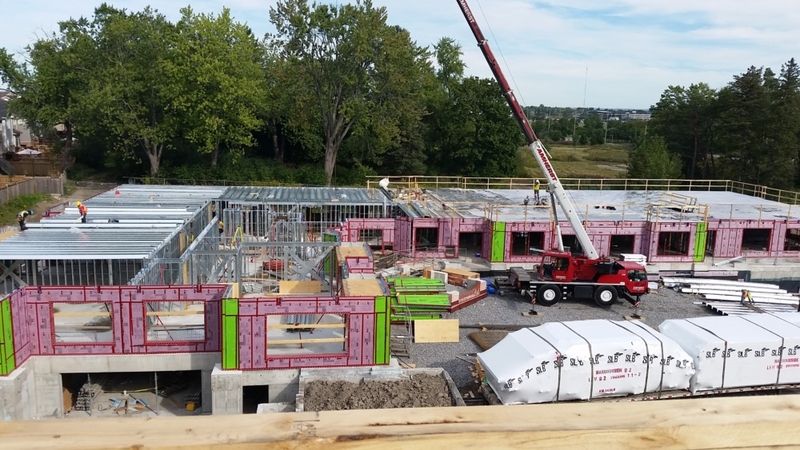 From the standpoint of safety, the CSSBI opposes these changes and calls on policy and decision makers to fully consider the ramifications of allowing greater use of combustible construction. 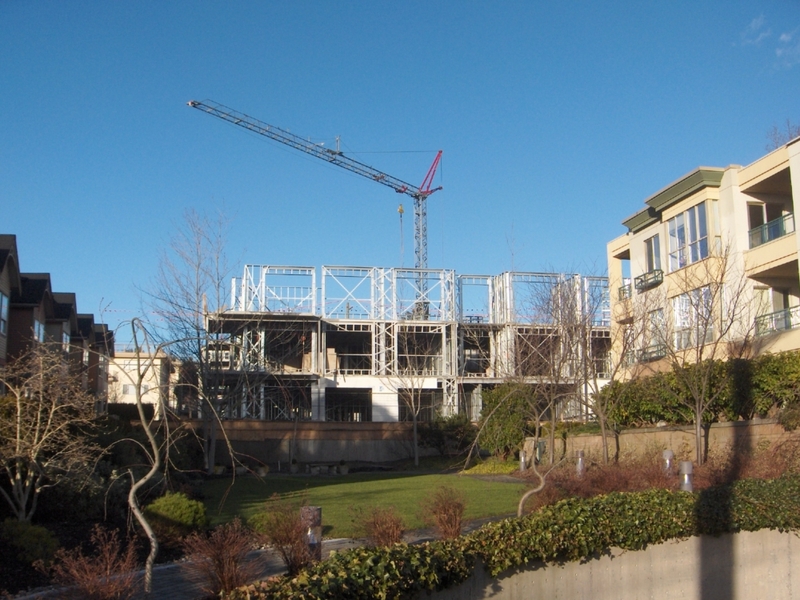 Steel is a non-combustible material and will not add fuel to a building fire. 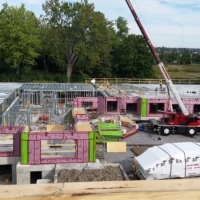 As such, Lightweight Steel Framing is permitted in a greater number of occupancies with less floor area restrictions and sprinkler system requirements compared to combustible construction according to the National Building Code of Canada. Some insurance underwriters may recognize the benefit of non-combustibility in reduced premiums. 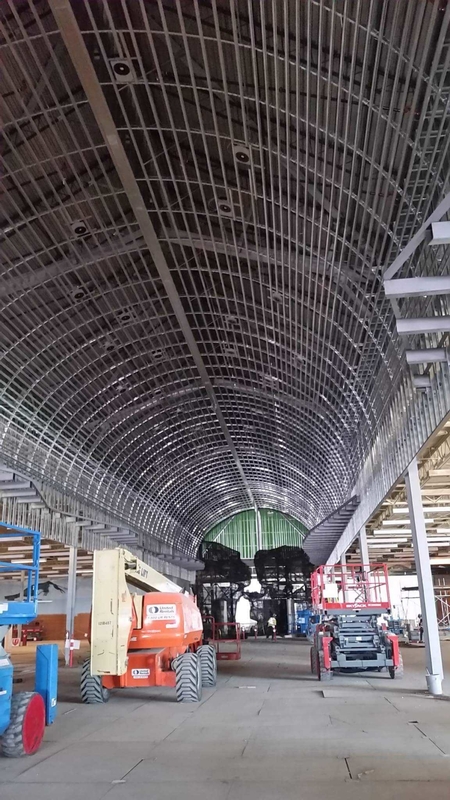 Many floor and wall assemblies made from Lightweight Steel Framing have been tested and several additional designs have achieved significant fire ratings. 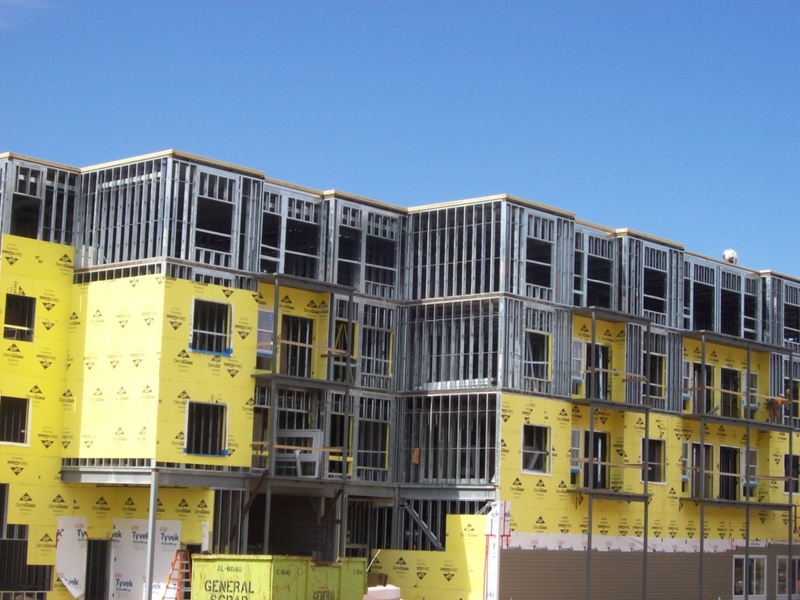 The design of buildings often requires that the assemblies have minimum fire endurance or sound attenuation properties. 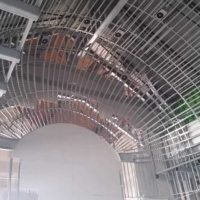 The Canadian Steel Construction Council and the Steel Framing Alliance have published a compilation document on fire and acoustic ratings titled Guide to Fire & Acoustic Data for Steel Floor and Wall Assemblies. 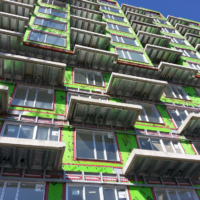 The Canadian Steel Construction Council has also developed the following Fire Protection Bulletins pertaining to cold-formed steel. 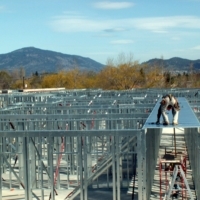 In addition to ULC, there are a large number of UL listings for cold-formed steel assemblies. UL has recently ruled that applications of UL listings in Canada can be applied with a Load Restricted Factor of one (i.e. no load reduction). This means that the whole range of UL listings can be more readily used in Canada. 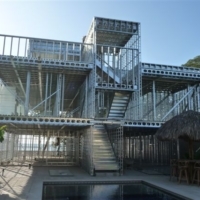 For more information, go to www.ul.com and search for BXUV7.GuideInfo in their online certifications directory.